The new ports are good news for laptop users but also hackers who may be able to exploit the new capability. 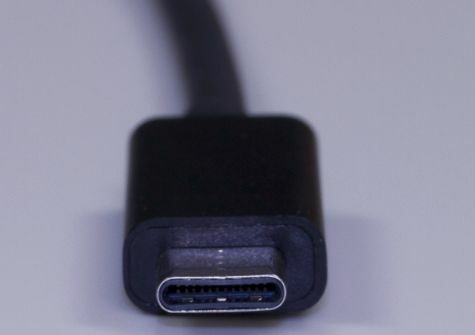 Many modern laptops can be powered up through the newer type of USB port, USB-C. But while that can carry enough power to charge the laptops it can also carry information used to hack the machines. That’s according to a BBC report based talks with researchers who think hackers see an opportunity to exploit the new vulnerability. One researcher, who goes by the name MG, showed the BBC how a Macbook charger could be booby-trapped and modified in such a way it was possible to hijack a user's computer, without them having any idea it was happening (in many cases, the human end-user is the weakest link in the security chain). The demo showed capturing a username and password, but could in theory be used to also inject malware, root kits and persistent types of infections that could be malicious. MG is inviting other researchers to work with him to see how this technique could be used, but said he may make his findings public eventually. It seems security professionals will have an added new threat to worry about.